​Auto insurance protects you against financial loss if you have an accident. It is a contract between you and the insurance company. You agree to pay the premium and the insurance company agrees to pay your losses as defined in your policy. 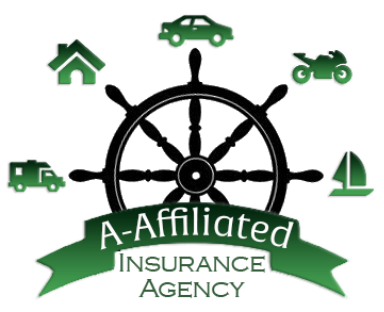 Let A-Affiliated Insurance Agency​ help you find the car insurance policy that fits your needs in Georgia today! Serving Augusta, Richmond County, Aiken, N. Augusta, Evans, Martinez, Harlem, and Columbia County​.